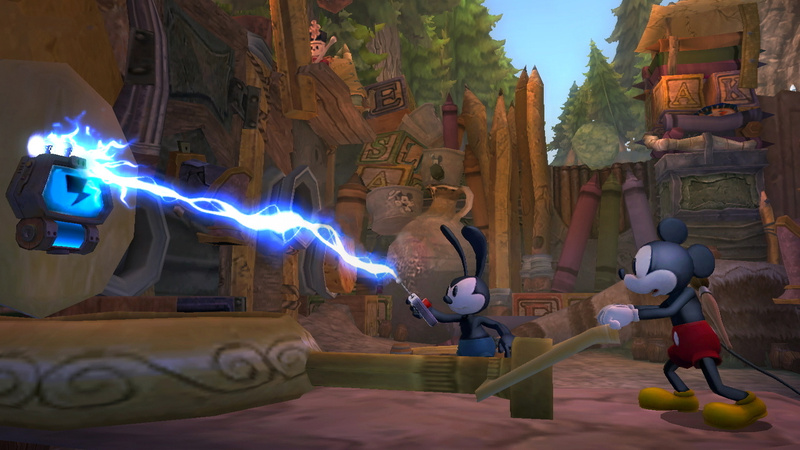 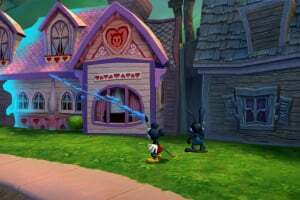 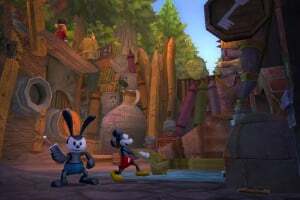 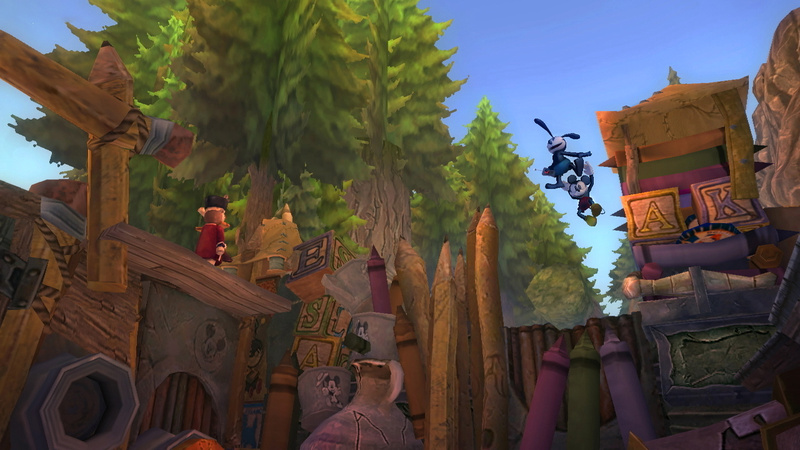 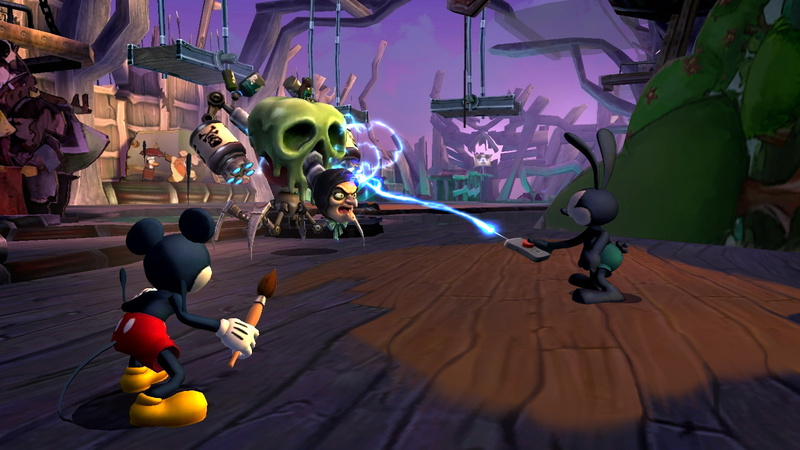 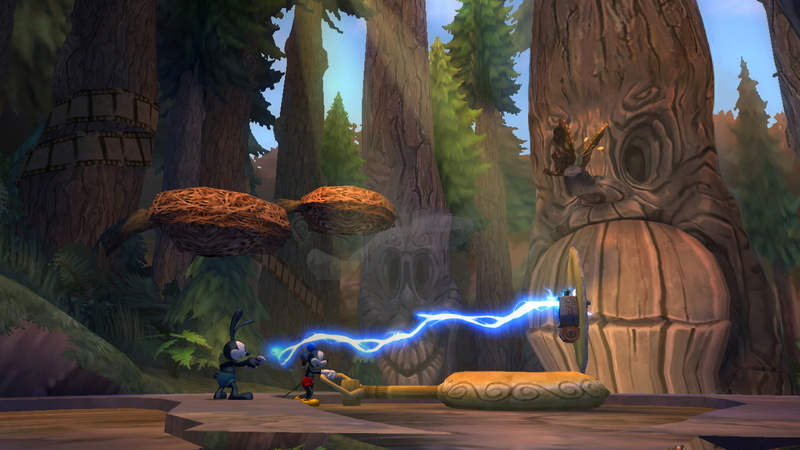 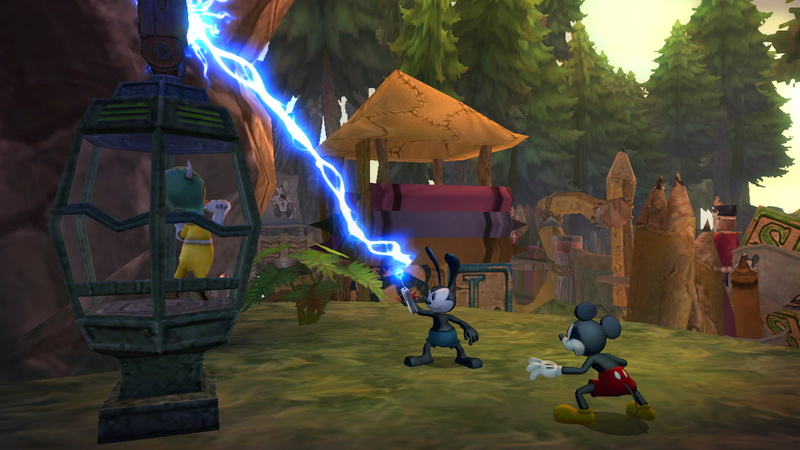 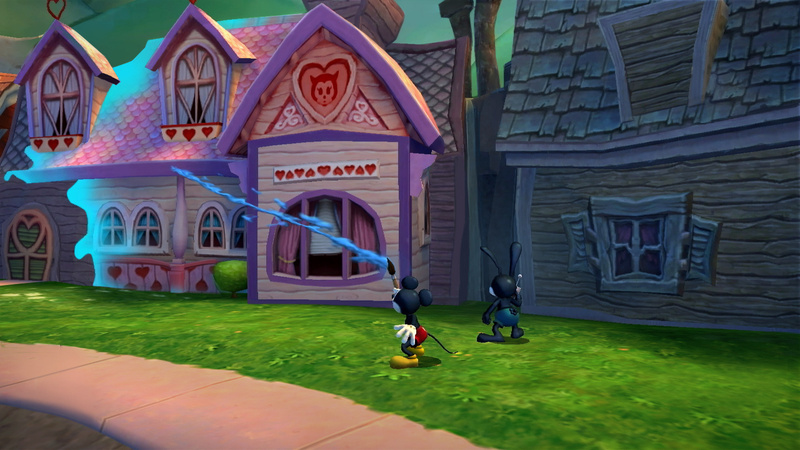 “Disney Epic Mickey 2: The Power of Two” returns Mickey Mouse and Oswald the Lucky Rabbit to Wasteland, an alternate world filled with 80 years of forgotten Disney characters and theme park attractions. 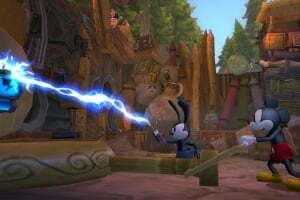 But for the first time, Mickey and Oswald will join forces as true partners - Mickey with his magical paint brush that allows him to wield paint and thinner, and Oswald with his powerful remote control that allows him to command electricity. 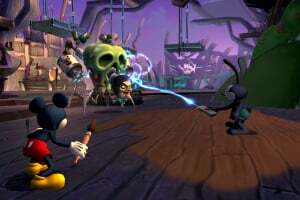 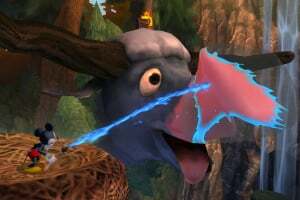 This new co-op play further enhances the idea that “PlayStyle Matters” – a unique approach to gameplay pioneered by Warren Spector where players dynamically tackle different challenges in order to explore all possibilities and storylines, but with consequences for their chosen actions. 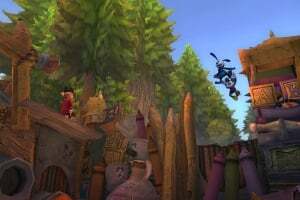 I like the idea of creating a unique soundtrack based on player choice. 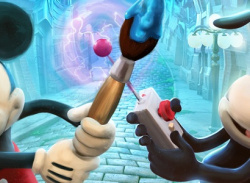 Hopefully it will be well-executed and not too shallow/gimmicky. 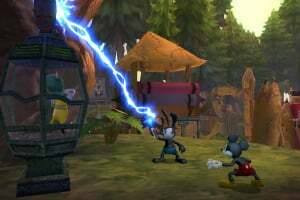 I thought that the first game was a bit obtuse about "morality" at times, as it wasn't always clear that one choice was better or worse than another. 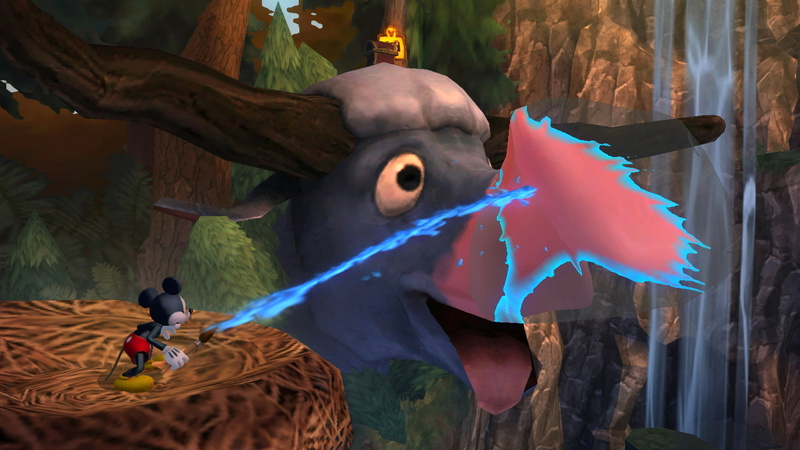 Also, I hope the ending is potentially a LOT different based on your choices. 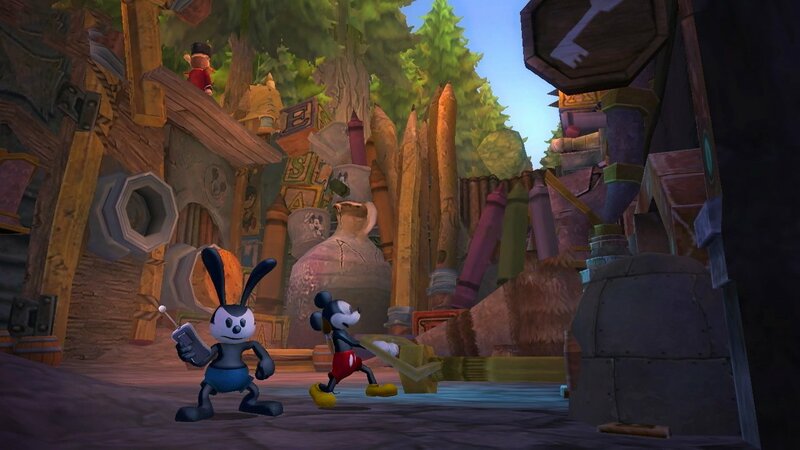 I was a little disappointed with the "endings" in the first game. 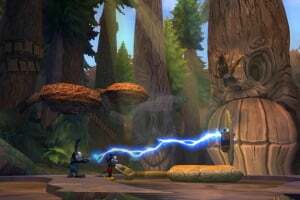 News Warren Spector: "I'm Sad But Excited For The Future"